Get the beauty of stained glass without the fuss by making a reverse glass painting. This painting style has been a popular art form and craft for many centuries from the Middle Ages to the present. 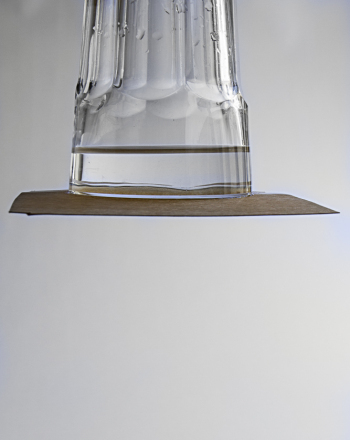 This activity involves the careful application of paint in layers onto the back of a piece of clear glass. Reverse glass painting will not only help your child to create a beautiful work of art, but will also increase critical thinking skills, problem solving abilities, and the understanding of multiple art concepts such as line, shape, and colour. Ask your child to draw on the 5" X 7" paper. 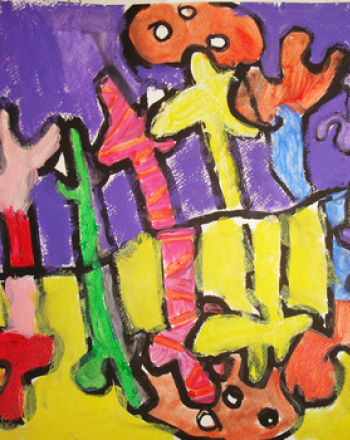 This can be anything from his imagination—a landscape, a portrait, an object, or abstract shapes and patterns. The drawing should be only in outline form. 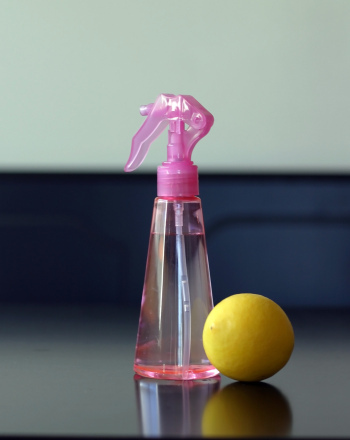 Make sure that it is fairly simple with no small details. Additionally, there should be no words or numbers. Tape the drawing face up underneath the Plexiglas sheet. You should be able to see the drawing, but the Plexiglas should be on top. 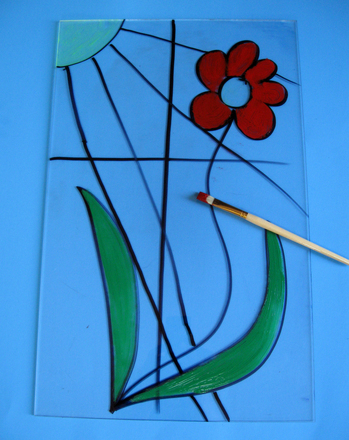 Ask your child to trace the drawing onto the Plexiglas using a permanent marker. Turn the Plexiglas over and begin painting! This step can be tricky especially the first time. 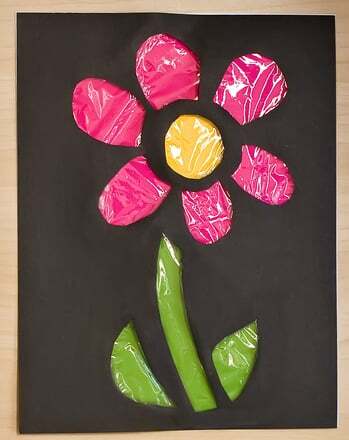 The finished product will be viewed from the other side of the Plexiglas, so remind your child that the colour painted first will be the one primarily seen. For example, if he paints a flower petal red then layers yellow on top, the yellow may not be seen when the painting is turned over. If your child would like to explore a layering paint effect, shadowing, or highlighting ask him to use lighter colors first or paint in light, thin layers. When you turn the painting over, the finished product will amaze and illuminate! Like stained glass, reverse glass paintings are made for the light. Hang or prop up this artwork on or near a window. 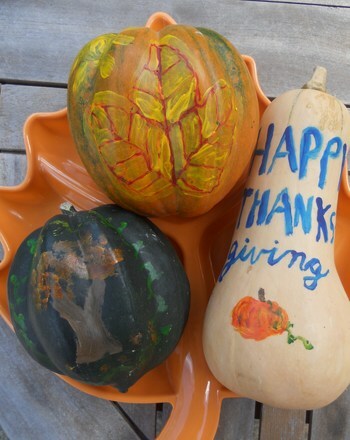 Gourd painting is a fun fall activity that makes for perfect Thanksgiving decorations. Try gourd painting with your child for some seasonal fun this autumn. 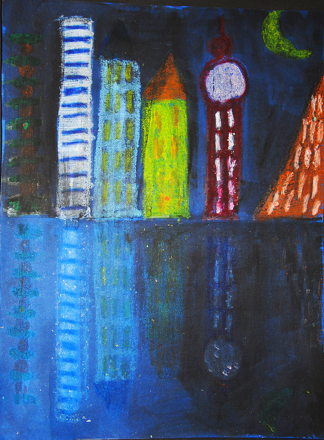 In this painting and drawing project, not only will stars shine in the evening sky over the skyscrapers, they will also create a waterfront reflection. Glass is everywhere, but have you ever wondered where it all came from? It doesn't grow anywhere -- we have to make it! 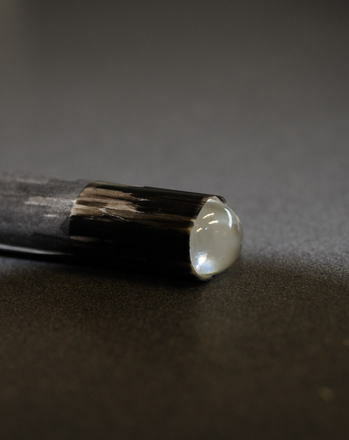 Your young detective can make his own tiny looking glass. 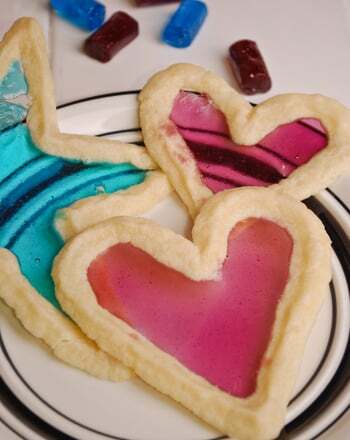 It's simple to make! Review subtraction and check your work with this worksheet that asks kids to subtract, then add in reverse. 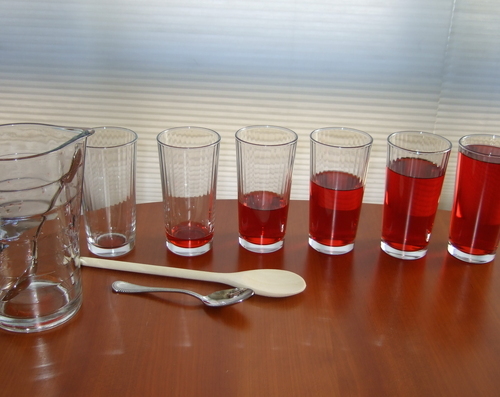 Design a Great Glass Xylophone!